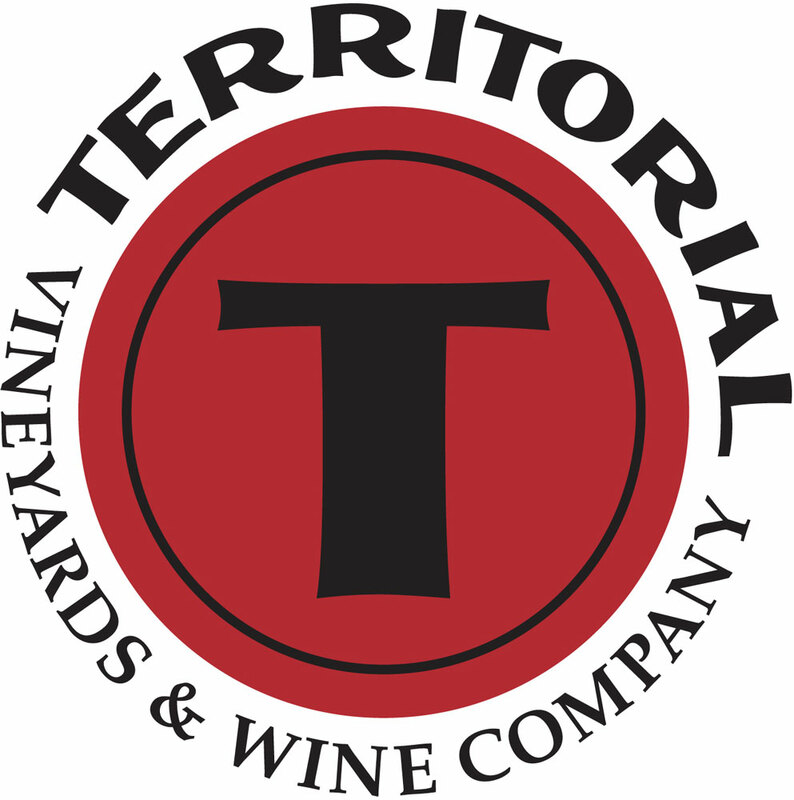 Oregon is located in the temperate 45th parallel, where many of the world's finest wine-producing regions are found. Wine growing in Oregon began in the late nineteenth century, when the first vineyard was planted in the southern region of the state by pioneer Jesse Applegate. It has now developed into a well established tradition. 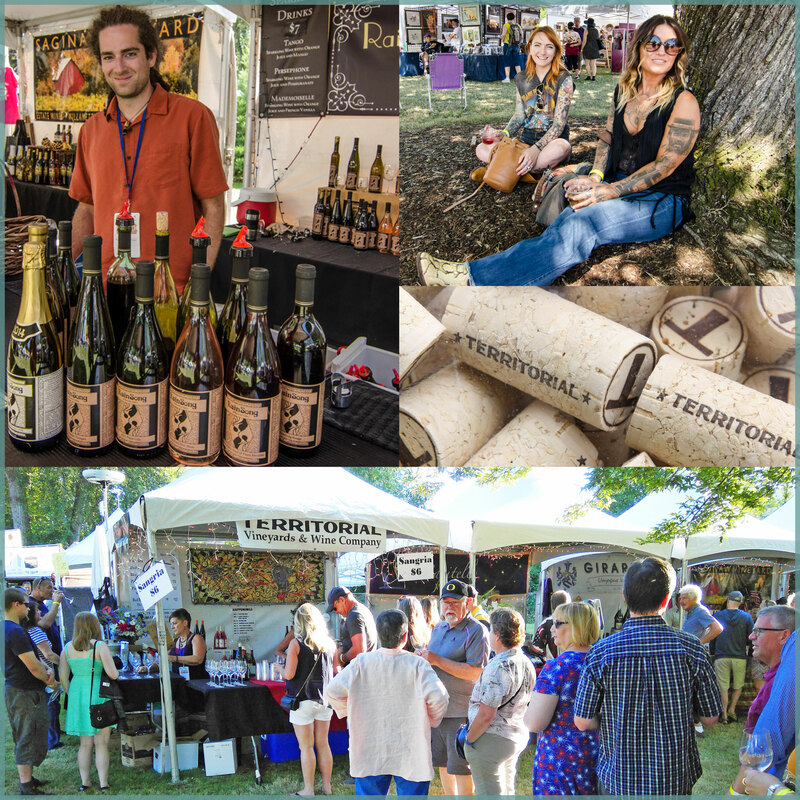 In this 36th anniversary year of Art and the Vineyard, we are proud to feature many of the best vineyards in the Southern Willamette Valley and beyond. 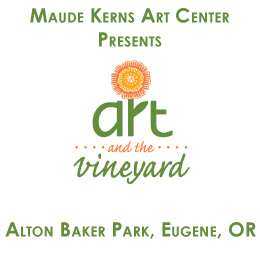 Wine and wine-tasting has been central to the Art and the Vineyard festival since the very beginning. Wine expert Bob Sogge led his fellow Rotarians in envisioning the first festival, which was held in 1984 at Forgeron Vineyards (now Lavelle Vineyards) in Elmira. Bob remembers the first event as "very festive and fun." A large tent was installed on the south side of the winery grounds. Here the artwork was displayed and later auctioned off, along with the wine, by veteran auctioneer Sid Voorhees. Rotarian Ted Mohler recollected the "sheer terror" of not knowing whether anyone would show up at the festival. The planners had also forgotten to bring water on site, so on that very hot day in July thirty-five years ago, "all there was to drink for the crowd that did come in great numbers was wine."